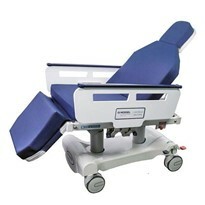 Our development has moved forward again by adding twin columns to our already versatile procedure chair. 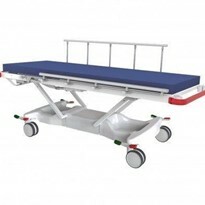 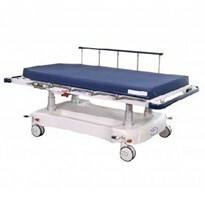 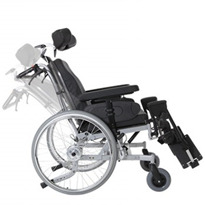 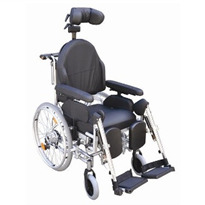 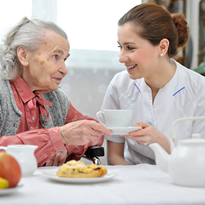 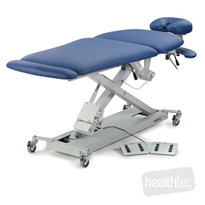 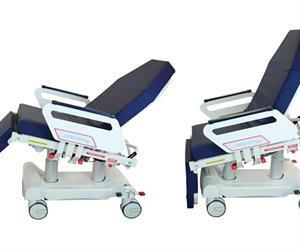 New benefits include an increased weight capacity of 300kg, forward tilt and supreme stability for bariatrics. 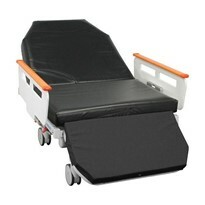 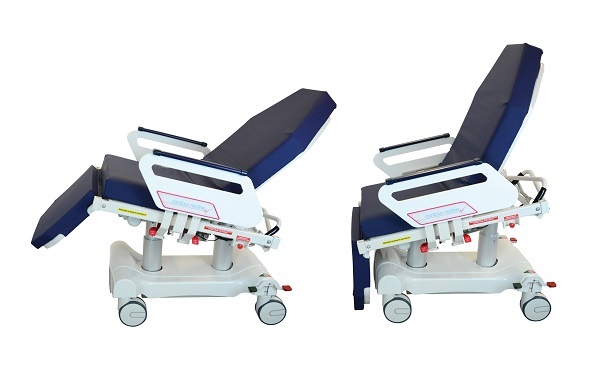 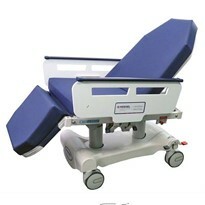 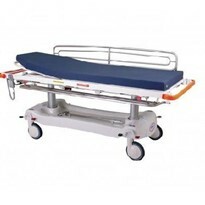 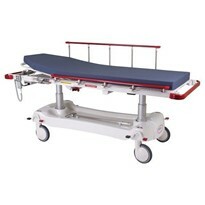 With the incredible low height retained and an even greater high height, we have an infinitely positioning medical transport chair which really helps the carer to deliver World Class Patient Care!